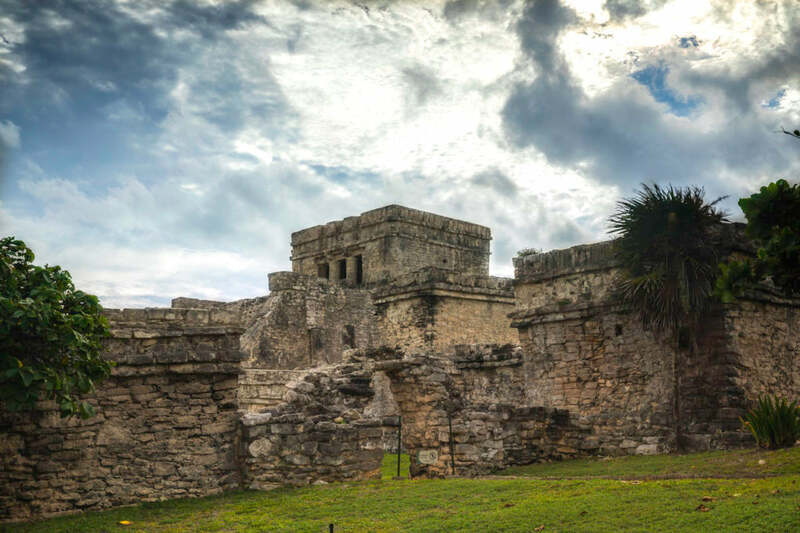 Explore the archaeological site of Tulum, built on top of a cliff and from where you can enjoy an amazing view of the beautiful Caribbean Sea. Enter Jungla Maya into the amazing Sac-Actun system, the longest underground river in the world, explored and recommended by specialized divers of the National Geographic Snorkeler. 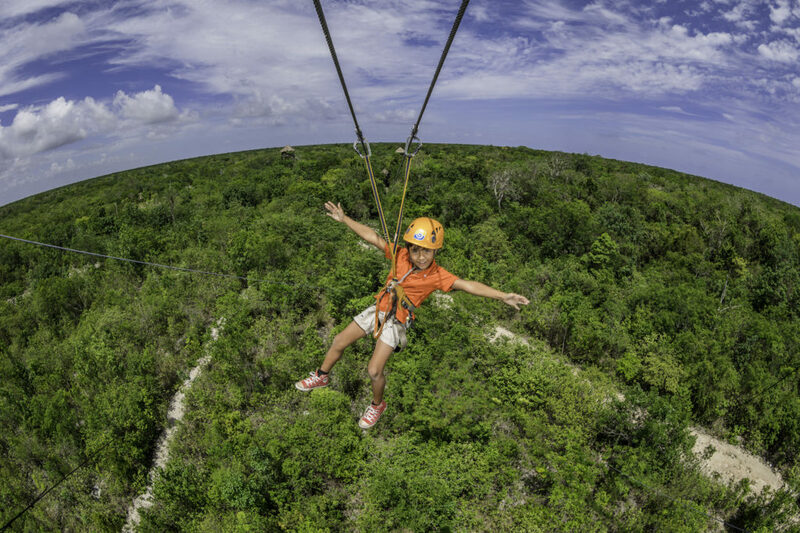 Approximate arrival at the hotels of the Riviera Maya and Cancun.